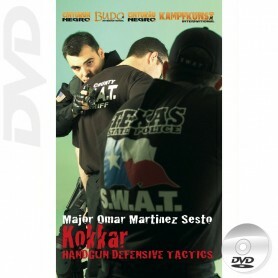 DVD Professional, Military & Police Self Defense, Bodyguard, Kokkar, Reality Based, Self Pro Krav, Real Operational System, SDS System. 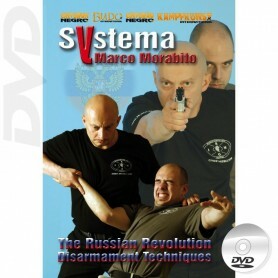 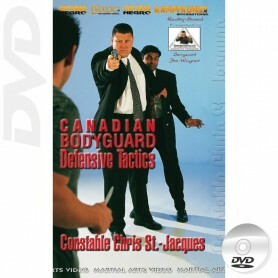 Tactics and empty handed techniques, with police weapons, baton, police Tonfa, PR-24, hidden weapons, ground combat, defense against multiple attackers, handcuffings, keys, controls, pressure points, defense against weapons, training methods, weapon retention techniques, for law enforcement agents, military and security professionals. 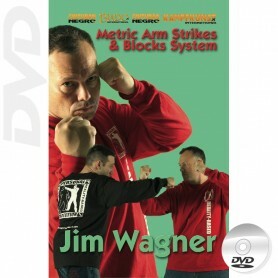 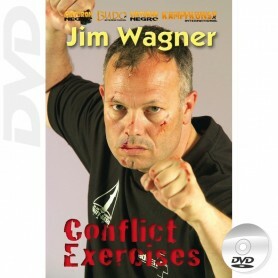 With detailed explanations of the hand of the main teachers and instructors on the international scene: D. Skogorev, Peter Weckauf, Evan Pantazi, Jim Wagner, Jacques Levinet, O. Pierfederici, Thierry Delhief, Marco Morabito, José Luis Montes, Juan Díaz, Chris St. Jacques, R.H. Carter, Raul Gutierrez, Omar M. Sesto, Daniel García, W. Robbe, Luc Cantara.